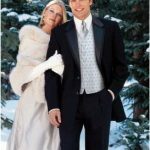 Let us help you find all your wedding needs. 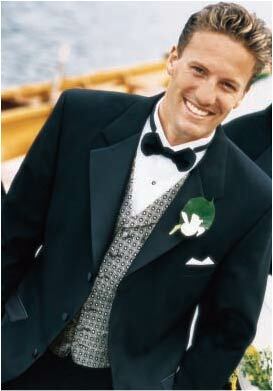 Please don’t hesitate to call us at 610.759.5156 to set up an appointment, or contact us online. 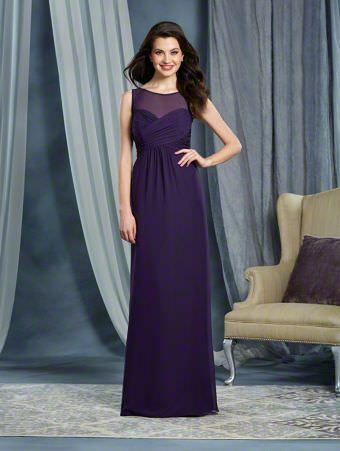 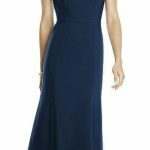 Bridals by Sandra works with numerous bridesmaids companies. 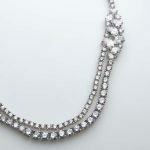 Listed below are just a few of the many styles available. 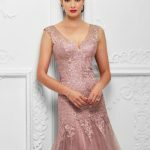 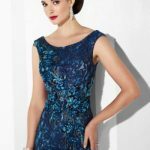 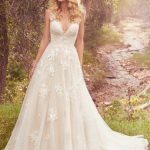 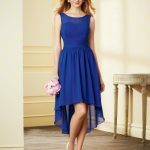 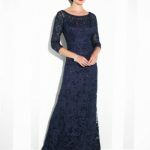 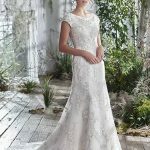 Bridals by Sandra’s consultants will help you coordinate your wedding by assisting you in finding the perfect bridesmaid style to compliment your beautiful wedding gown. 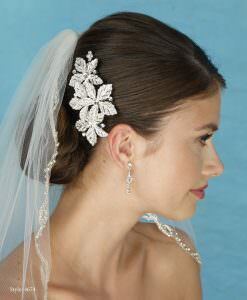 Please contact us for assistance and to schedule your appointment with your bridal consultant. 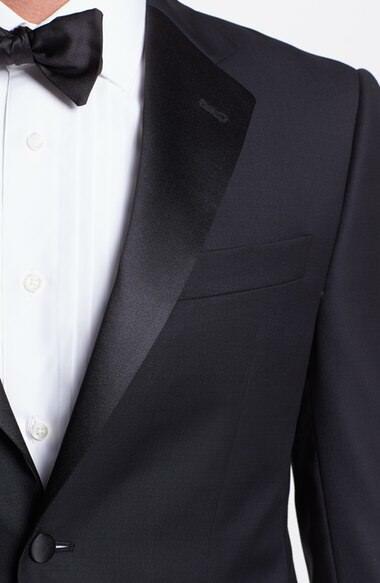 610-759-5156. 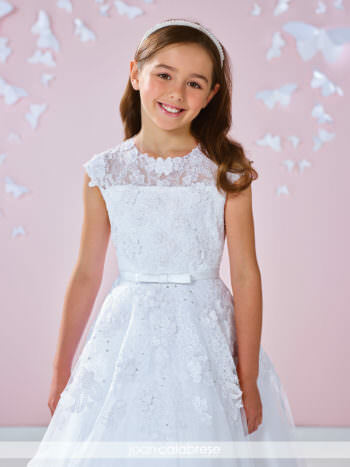 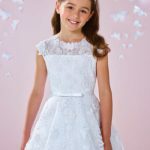 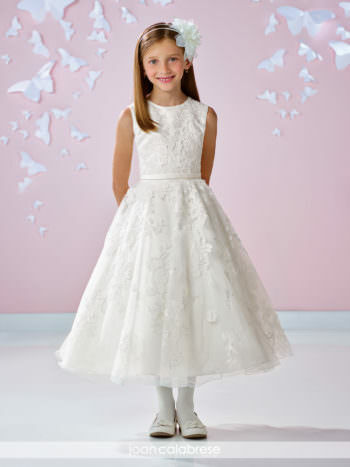 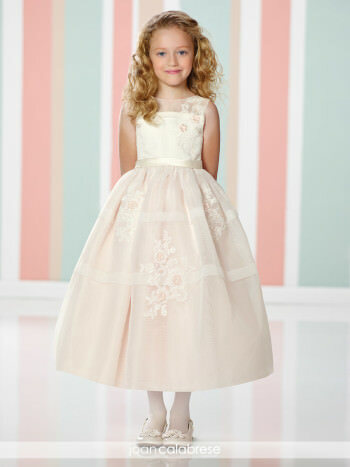 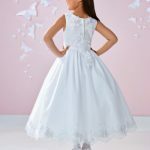 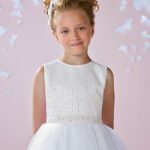 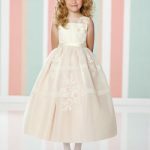 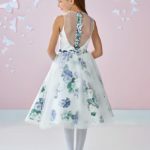 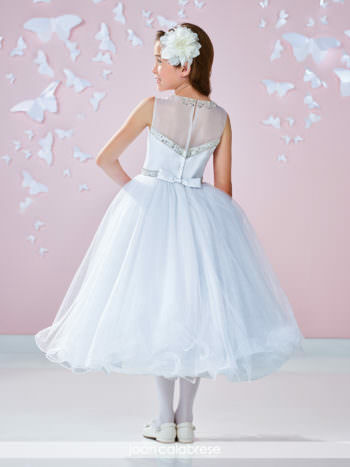 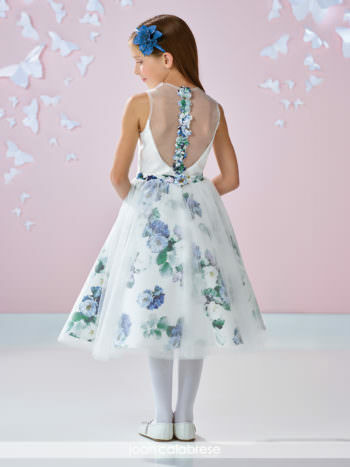 Bridals by Sandra’s consultants will help you select the perfect flowergirl style for the little princess in your wedding. 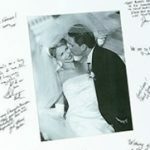 Please view just a small sampling of our collection. 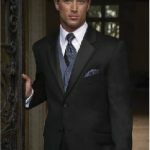 Call to schedule your appointment 610-759-5156. 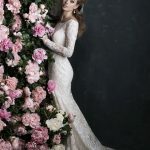 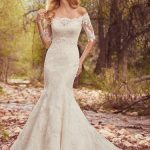 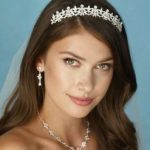 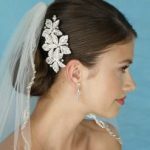 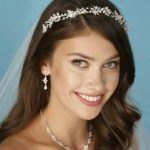 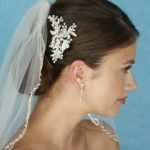 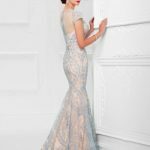 Bridals by Sandra’s consultants are eager to assist you in finding the perfect bridal headpiece and veil to match your beautiful wedding gown and enhance your hair style. 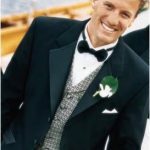 Please do not hesitate to call us at 610.759.5156 to set up an appointment. 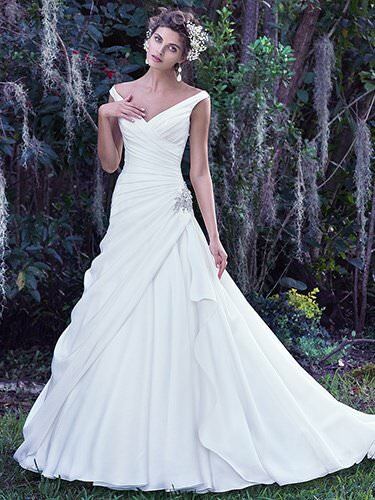 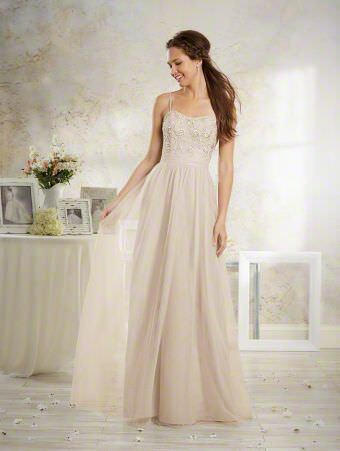 At Bridals by Sandra we carry quality products. 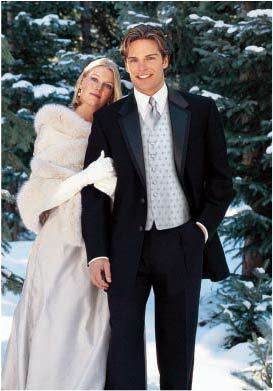 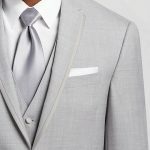 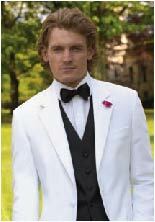 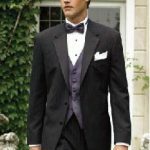 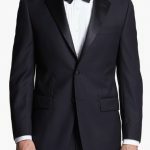 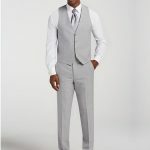 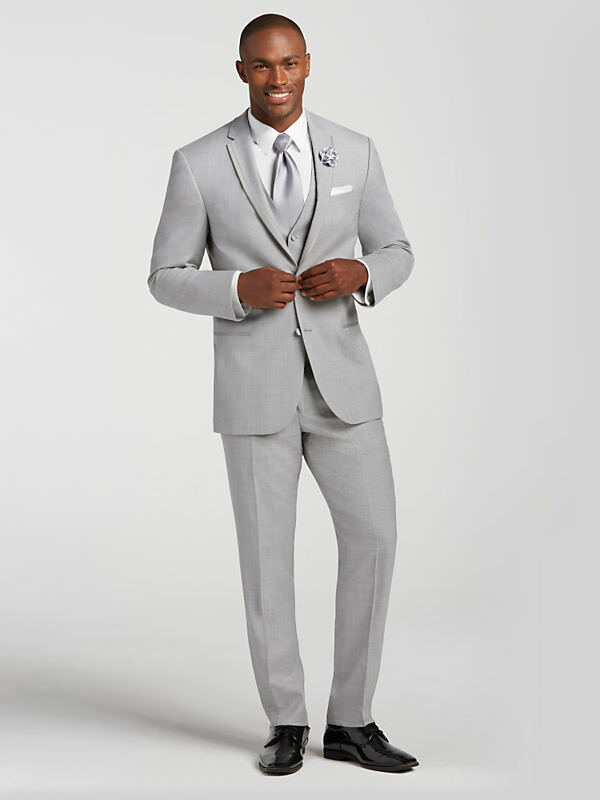 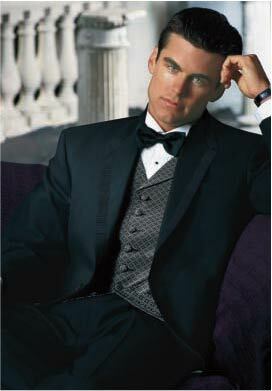 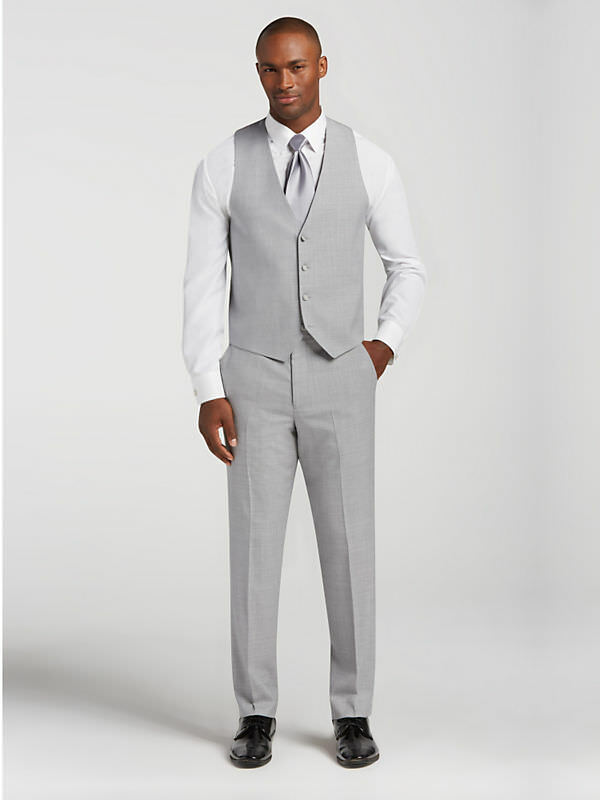 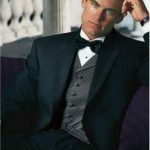 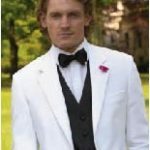 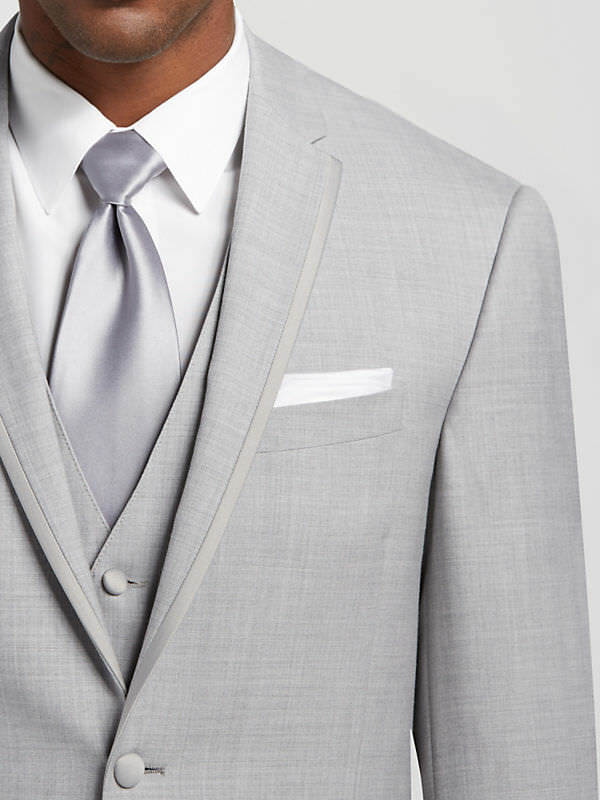 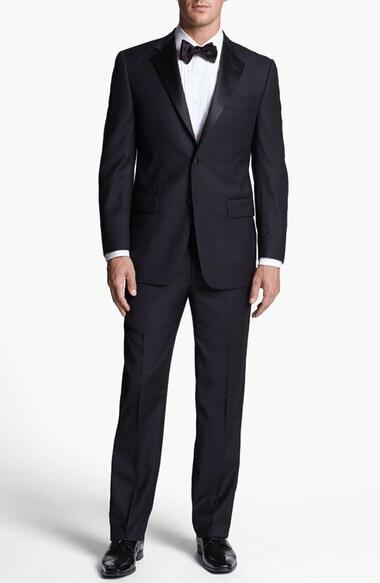 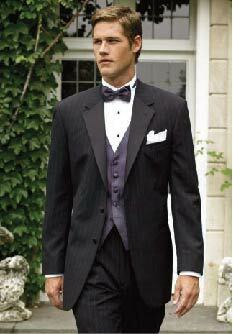 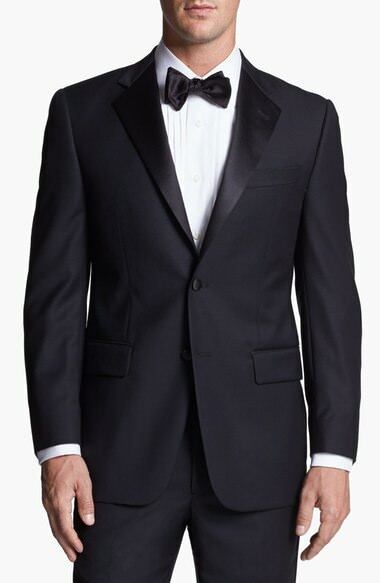 We would be happy to assist you in finding the perfect tuxedo for you. 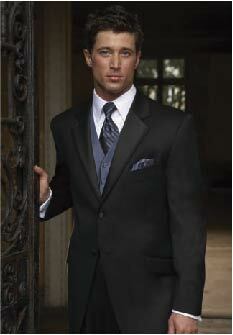 Please don’t hesitate to call us at 610.759.5156 to set up an appointment. 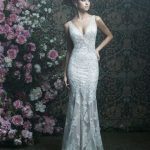 At Bridals by Sandra we carry quality products. 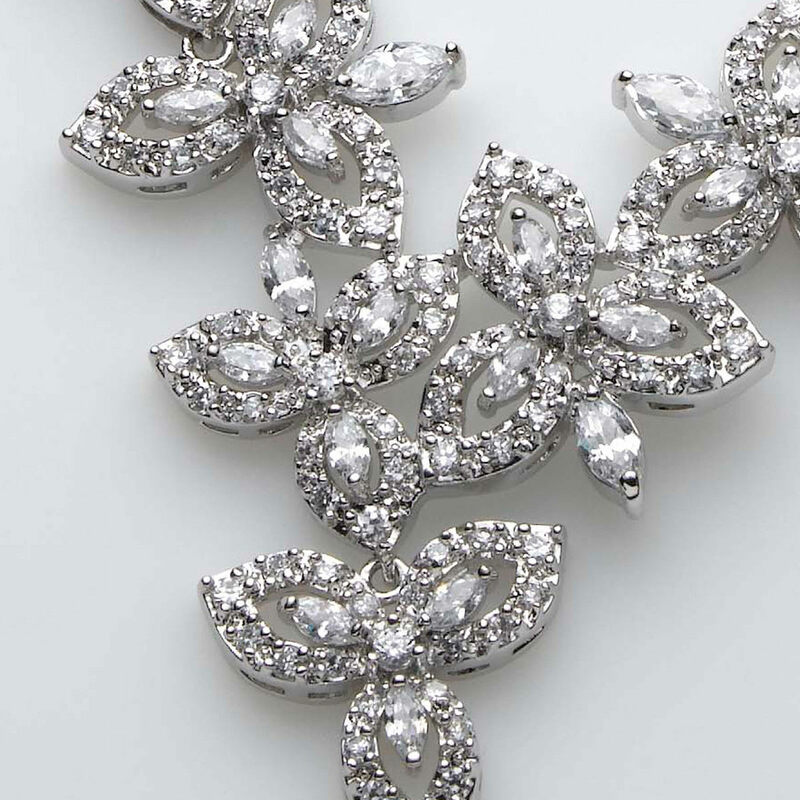 We would be happy to assist you in finding the perfect jewelry. 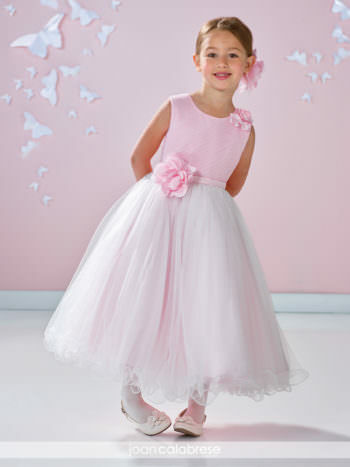 Please don’t hesitate to call us at 610.759.5156 to set up an appointment. 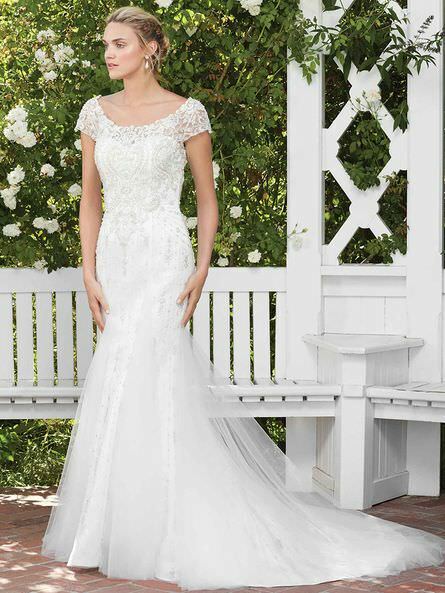 At Bridals by Sandra we carry quality products. 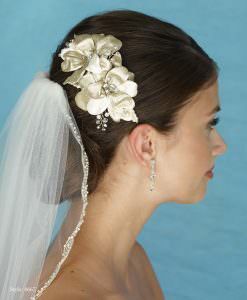 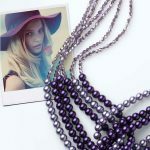 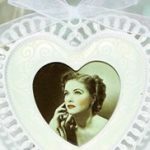 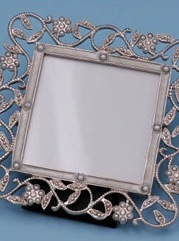 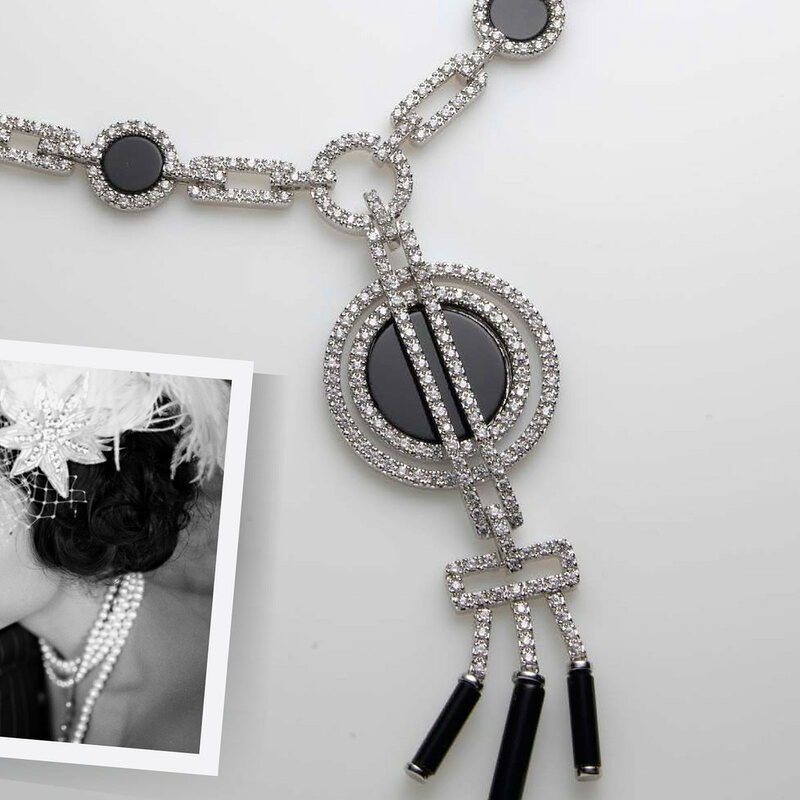 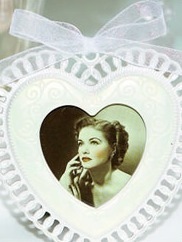 We would be happy to assist you in finding the perfect gifts for your bridal party. 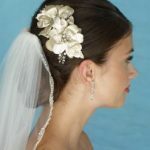 Please don’t hesitate to call us at 610.759.5156 to set up an appointment. 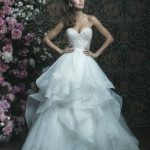 At Bridals by Sandra we carry quality products. 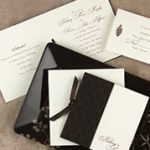 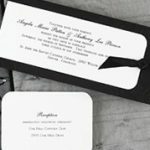 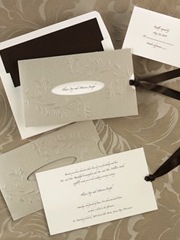 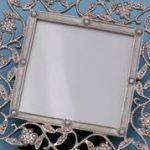 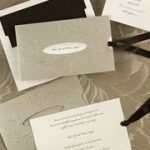 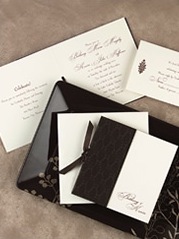 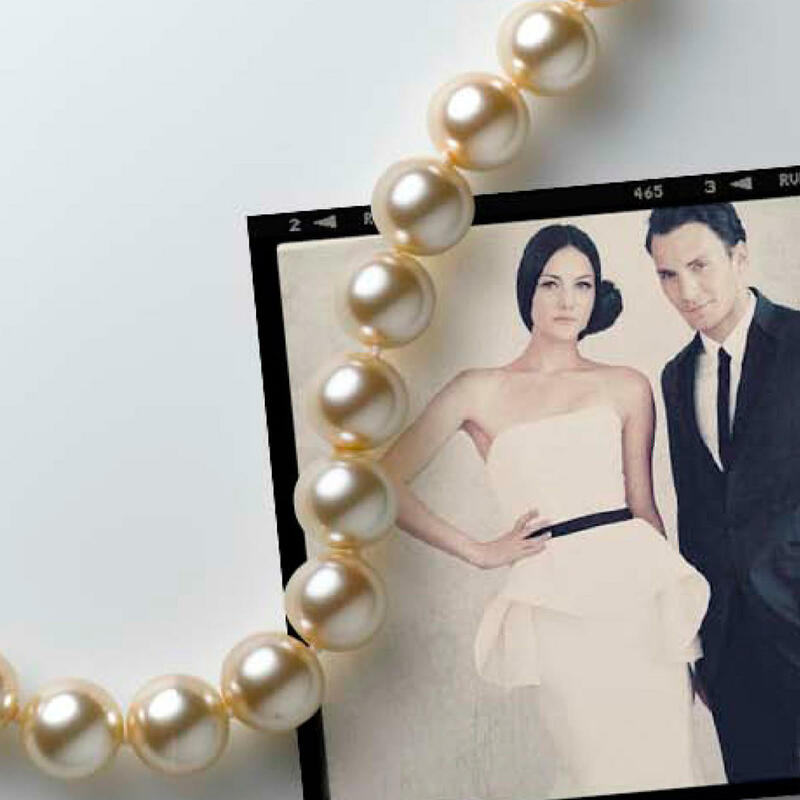 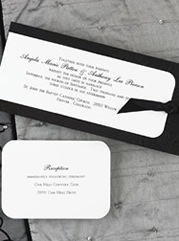 We would be happy to assist you in finding the perfect invitations for you. 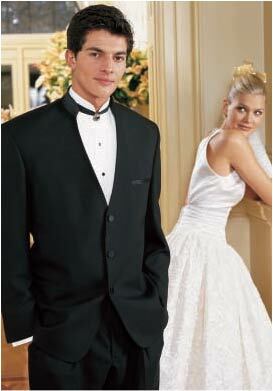 Please don’t hesitate to call us at 610.759.5156 to set up an appointment. 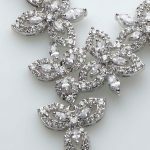 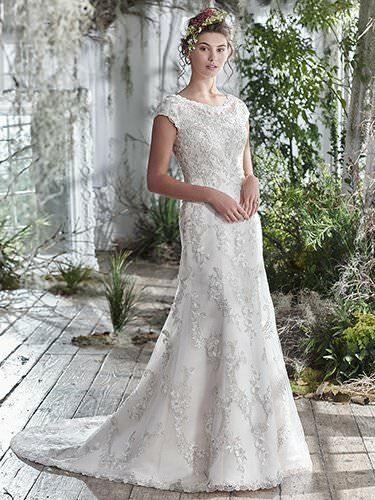 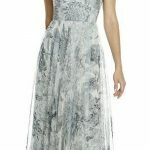 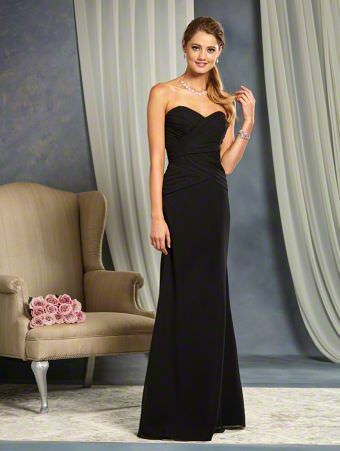 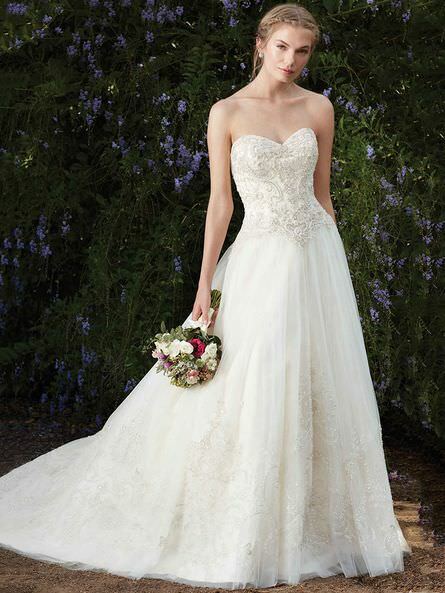 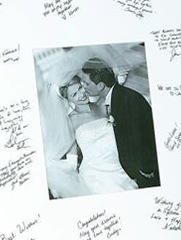 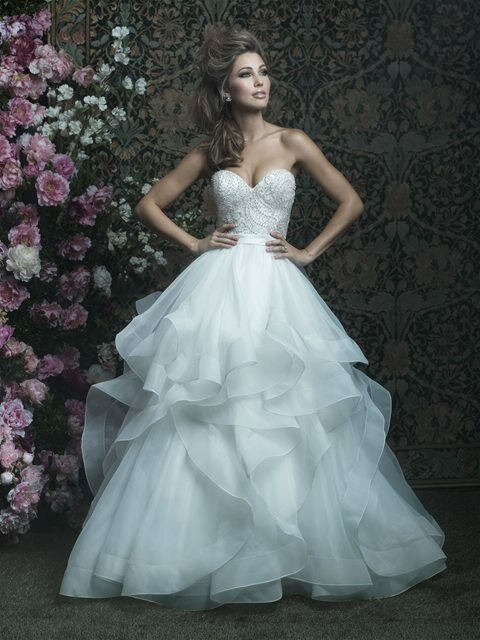 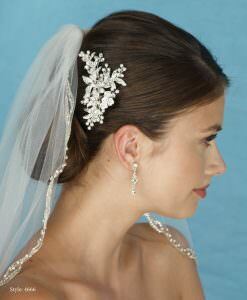 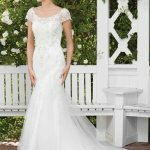 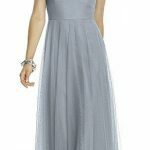 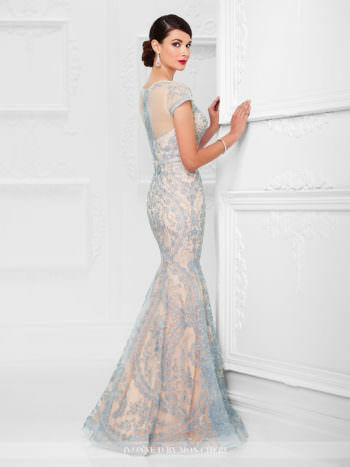 At Bridals by Sandra we carry quality products. 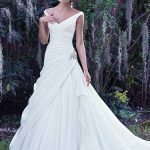 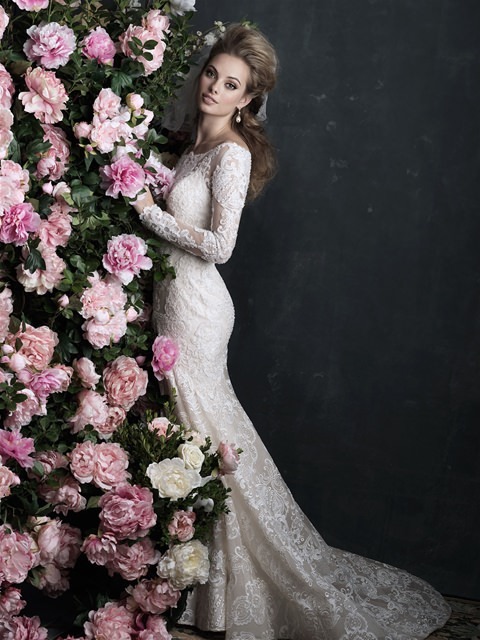 We would be happy to assist you in preserving your perfect dress. 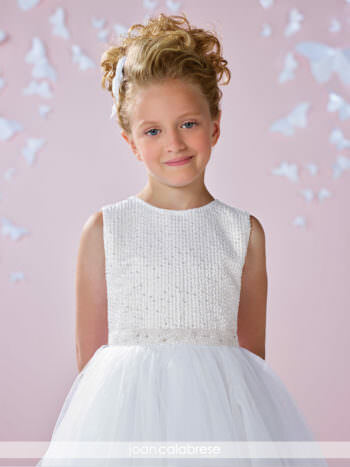 Please don’t hesitate to call us at 610.759.5156 to set up an appointment.